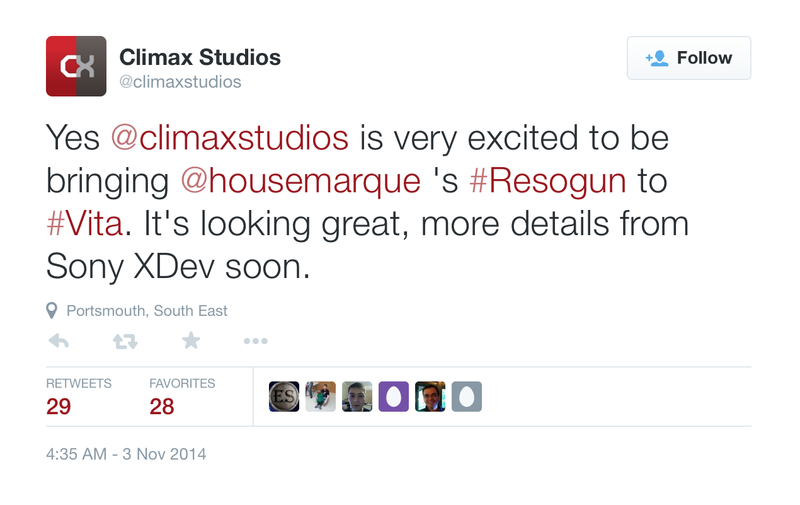 In a recent tweet from Climax Studios; Resogun will be coming to Vita! 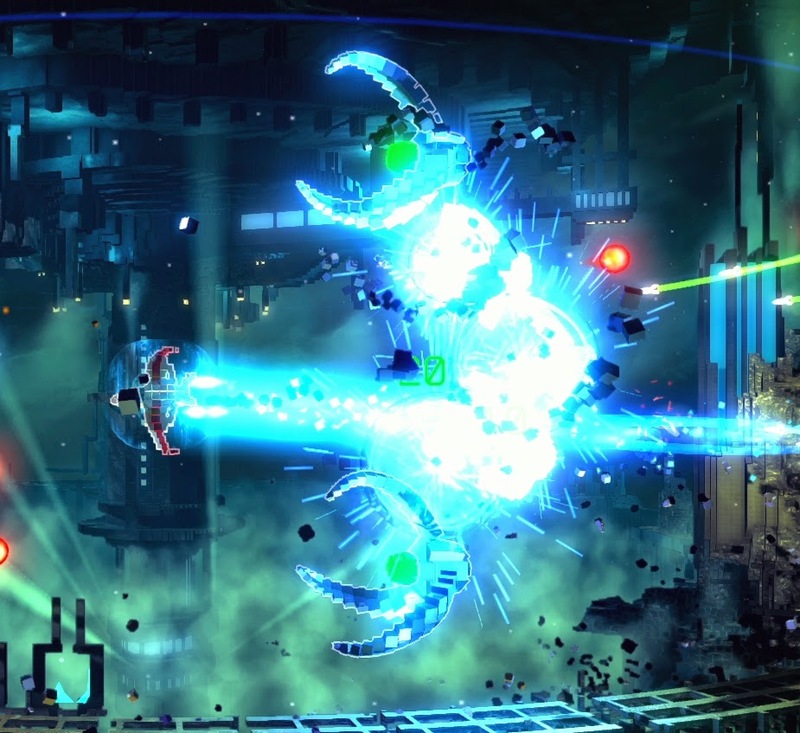 Resogun is a PS4 exclusive that features plenty of side scrolling, shoot em'up action. This is the only information we have on the Vita version of Resogun. Hopefully the Vita port of Resogun will feature the same co-op multiplayer and 60FPS as the PS4 version. Have you played Resogun? Let us know below!